MIIEGO UNITED KINGDOM | MIIEGO® RECOMMENDED BY MSN LIFESTYLE! MIIEGO® RECOMMENDED BY MSN LIFESTYLE! 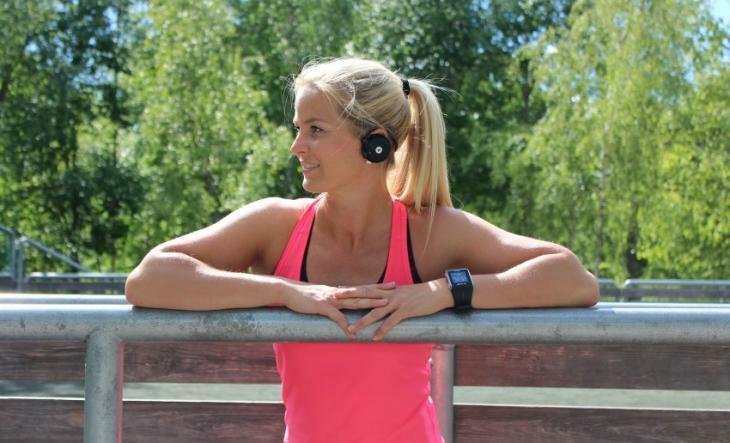 The AL3+ FREEDOM series by MIIEGO® has been recommended for this summers “Perfect Run” by german lifestyle website MSN. Thank you for the recommendation and kind words, MSN!